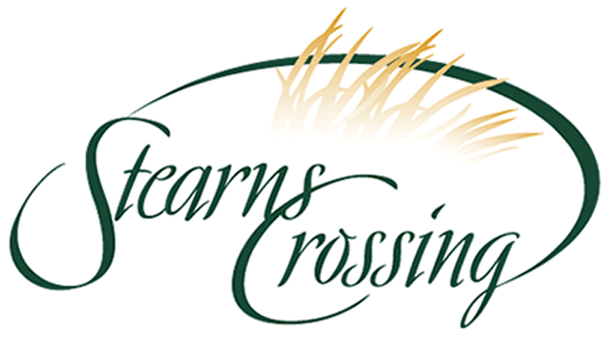 Stearns Crossing is conveniently located near Route 26 and only minutes from downtown State College. It is close to Houserville Elementary School (part of the State College Area School District) and Penn State, and boasts a public park within its boundaries, adjacent soccer fields, and walking trails. On a hill overlooking Mount Nittany, Stearns Crossing is in a quiet, secluded area that has the appearance and feel of being miles from town.